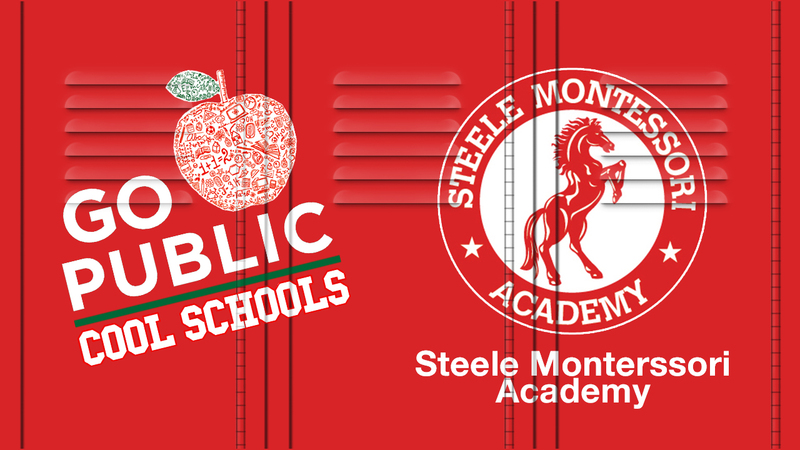 Opening in August, Steele Montessori Academy is the only public Montessori school in San Antonio. It will open with grades PK-1, and ultimately will serve students through 6th grade. Students will be taught by trained Montessori teachers with a focus on the whole child. This summer, teachers trained for two months at the Houston Montessori Center to prepare for its inaugural class of students. Montessori is a method of education that is based on deeply engaging, hands-on and self-paced learning, while also fostering children’s natural curiosity, imagination and love of learning. Of about 5,000 Montessori schools nationwide, about only one-tenth are public, according to the National Center for Montessori in the Public Sector. Vote for us!